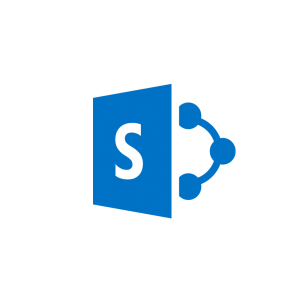 Get detailed instruction planning and deploying Microsoft System Center 2012 R2 Configuration Manager and its associated site systems. 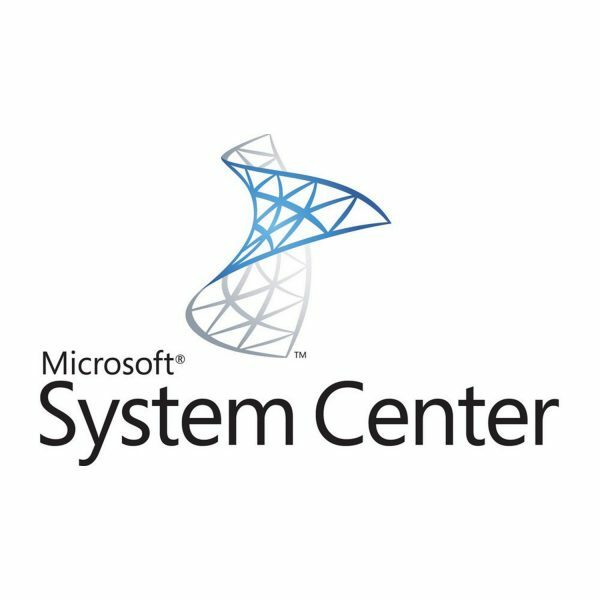 This Microsoft Official on-demand course is designed for IT Professionals who are responsible for designing and deploying one or more System Center 2012 R2 Configuration Manager sites and all supporting systems, as well as configuring and managing endpoints in those systems. You will learn how to plan for the deployment of the central administration site, one or more primary sites and secondary sites, and all associated site systems. You will also learn how to migrate from System Center 2012 Configuration Manager to System Center 2012 R2 Configuration Manager. Both 10747: Administering System Center 2012 Configuration Manager and 10748C: Planning and Deploying System Center 2012 Configuration Manager are necessary to prepare for this exam.